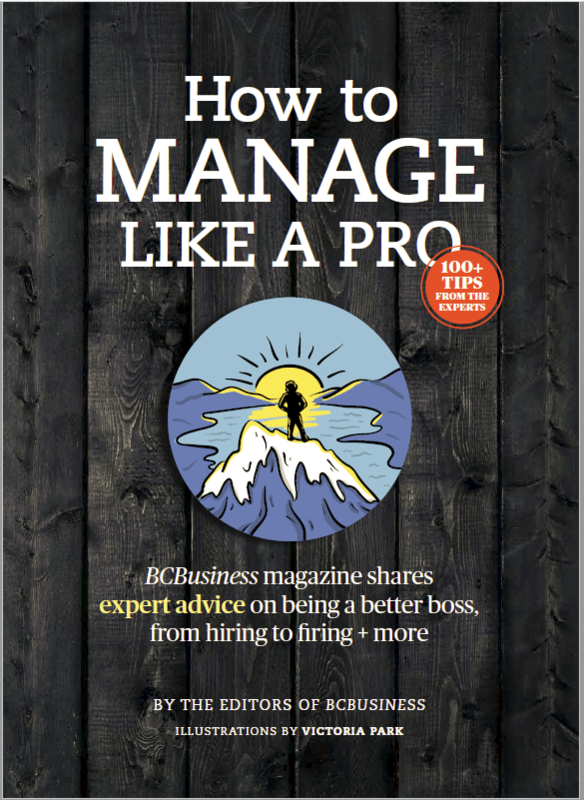 Big Trouble in Little B.C. : Does China pose a threat to our province? British Columbia wants closer business ties with China, but the superpower’s rise has prompted concerns. How much of a threat does Beijing really pose to this province? As he moves to consolidate power at home, Xi Jinping is sowing doubt abroad. From Asia to North America, other countries were already questioning the motives of an increasingly assertive China. Now President Xi’s war on corruption—a key justification for extending his rule indefinitely at last March’s National People’s Congress—has created a new China threat for business partners and even political allies. 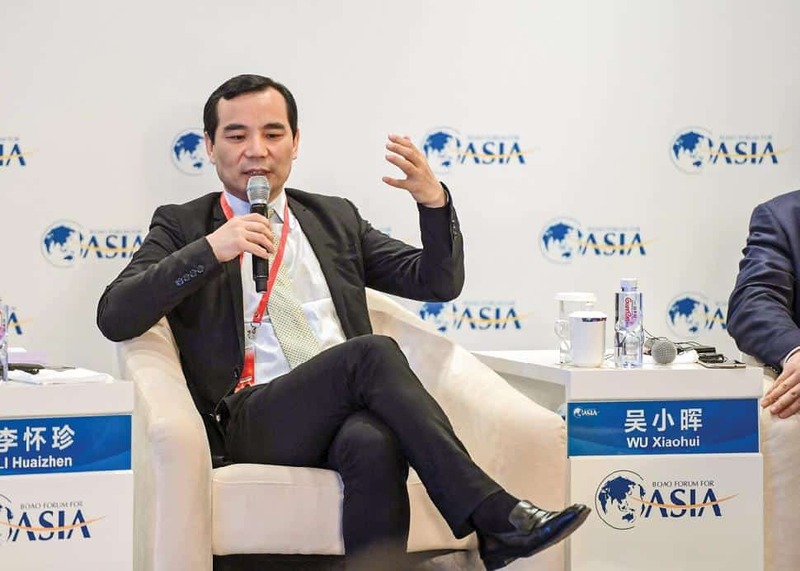 Beijing recently arrested several tycoons who controlled global empires, including Anbang Insurance Group chair and CEO Wu Xiaohui. Until their downfall, these billionaires were the face of the new China, building international relationships to help Xi realize his vision for the Belt and Road Initiative (BRI). The BRI is China’s US$1-trillion effort to link the economies of Asia, the Middle East, Africa and Europe, and key ports in Asia, the Arctic and the Americas. For British Columbians, these events have only created more anxiety about China, which faces widespread mistrust, even from countries eager to share in its vast wealth. B.C. seems to want it both ways: while courting Asian migration and investment to strengthen its trade-dependent economy, the province is fanning fears of a latent Chinese menace to Canadian society. Anbang isn’t the only Chinese company that has been shopping in B.C. Last year, over complaints that Ottawa skipped a full national security review, Shenzhen-listed Hytera Communications Co. bought Richmond-headquartered satellite manufacturer Norsat International. Meanwhile, China Minsheng Investment Group, a Shanghai-based private firm launched by the Chinese government, acquired a 40-percent stake in the Grouse Mountain ski operation near Vancouver. More recently, U.S. lawmakers warned that Chinese smartphone maker Huawei poses a security risk to Canada and its allies. Their comments follow a Globe and Mail investigation showing that Huawei has been developing its superfast 5G wireless technology with help from UBC and other Canadian universities. Then there’s B.C. winemaker John Chang, who has been imprisoned in China since 2016. Besides those news stories, the media churns out alarmist tales that put Chinese migrants and their offshore money at the heart of Metro Vancouver’s growing list of problems: unaffordable housing, money laundering, organized crime and the opioid crisis. One outlandish report even links Chinese gamblers with financing for alleged Iranian terrorism. China hasn’t taken all of this criticism sitting down. In a 2015 interview with the Globe, Liu Fei, the nation’s consul general in Vancouver, blamed Canadian regulators, not offshore buyers, for the city’s out-of-control real estate prices. Charges of Chinese malfeasance are far more serious now than during the first half of the 20th century, when B.C. was a hotbed of anti-Asian sentiment. Back then, rather than highlight the role of Chinese immigrants in Canada’s creation, the province’s politicians and press accused them of taking jobs from white workers and importing an alien culture to undermine the young country’s European character. Today, influential voices openly state that Chinese Canadians could be working for Beijing to infiltrate Canada’s political offices, corporations and universities to further the cause of the motherland. Where does all of this leave British Columbians on China? Divided and fearful, observers say. Bill Tieleman, 61, has never been to China, nor does he want to visit. The Vancouver-based political consultant is impressed but not moved by what is arguably one of the greatest transformations of a major country within a generation. Over the course of Tieleman’s life, China has risen from the ashes of Chinese Communist Party founder Mao Zedong’s disastrous policies of the 1950s to lift a third of its 1.3 billion people out of poverty and assume its current role as global superpower. Tieleman sees it differently, especially after receiving death threats in 2008 for calling for a boycott of Chinese products. Communist China has evolved from a backward totalitarian state into a modern “bizarre bastardization of Western culture, capitalism, authoritarianism and environmental degradation,” he maintains. “The Chinese people deserve much better than this,” the NDP supporter says over coffee. Worse, he asks, what if other developing countries adopt the China model, which combines political repression and environmental destruction with the pursuit of economic growth at all costs? That assessment has growing support across the political spectrum. 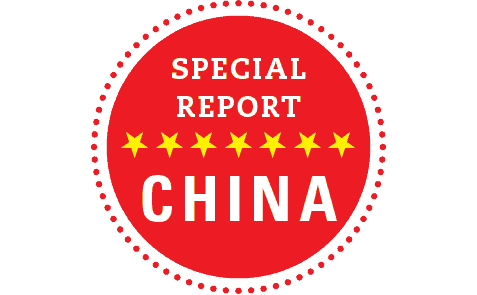 The conservative government of U.S. President Donald Trump calls China a major threat in its latest National Security Strategy and World Trade Organization compliance reports. Even Trump’s bitterest opponents on the left agree. Democratic Senator Elizabeth Warren describes America’s decades-long policy on China as “misdirected” for having failed on human rights while allowing the outflow of U.S. technology and knowledge to aid the rise of its new Asian strategic rival. For the European Union, China’s appetite for tech and infrastructure companies adds to the trading bloc’s growing list of complaints about unfair Chinese trade practices and difficult business conditions for foreign firms. 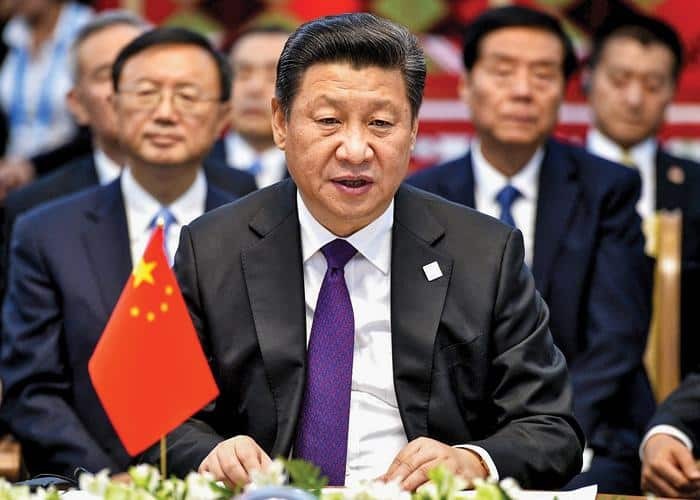 Asian countries, including those friendly to China, suspect the geopolitical ambitions of President Xi, who recently abolished the two-term limit that would have seen him leave office in 2022. Combined with his ousting and sidelining of potential rivals, this move paves the way for Xi to become ruler for life, ostensibly so he can make China the world’s most powerful country. B.C.’s political, business and academic elites have long pushed for closer ties with China. Arguing that Canada has little choice but to engage the newest great power, they also sought a piece of the fast-growing Chinese market to reduce overreliance on the U.S. But Canadians remain wary of, even hostile to, the idea that China might exert more influence on their society through a Faustian exchange for economic growth. Most surveys show that the public prefers the slow and cautious road to engagement. Canadians deeply distrust the Chinese political system, according to a poll released last October by UBC’s School of Public Policy and Global Affairs. Only 36 percent of respondents held a favourable view of the country. The 57 percent with an unfavourable view saw China through the lens of recent threats: rising housing unaffordability, industrial espionage, cyberattacks, job insecurity and challenges to Canadian values. The remaining 7 percent were undecided. “China will remain a source of apprehension and anxiety,” says Paul Evans, an international relations expert at UBC, who designed the survey with political science professor Xiaojun Li. As much as Canadians fear China, worries over the North American Free Trade Agreement help explain a surge in their support for negotiating a bilateral free trade agreement (FTA) with the country: 69 percent of the UBC survey respondents were in favour. Even taking methodology differences into account, this represents a big jump from surveys by Vancouver-based think tank the Asia Pacific Foundation of Canada, which found that, in 2014 and 2017, only 36 percent and 55 percent of Canadians, respectively, supported an FTA. But a deal remains a long way off because Canada’s focus on human rights, labour and national security issues will prevent a full blossoming of economic ties with China. 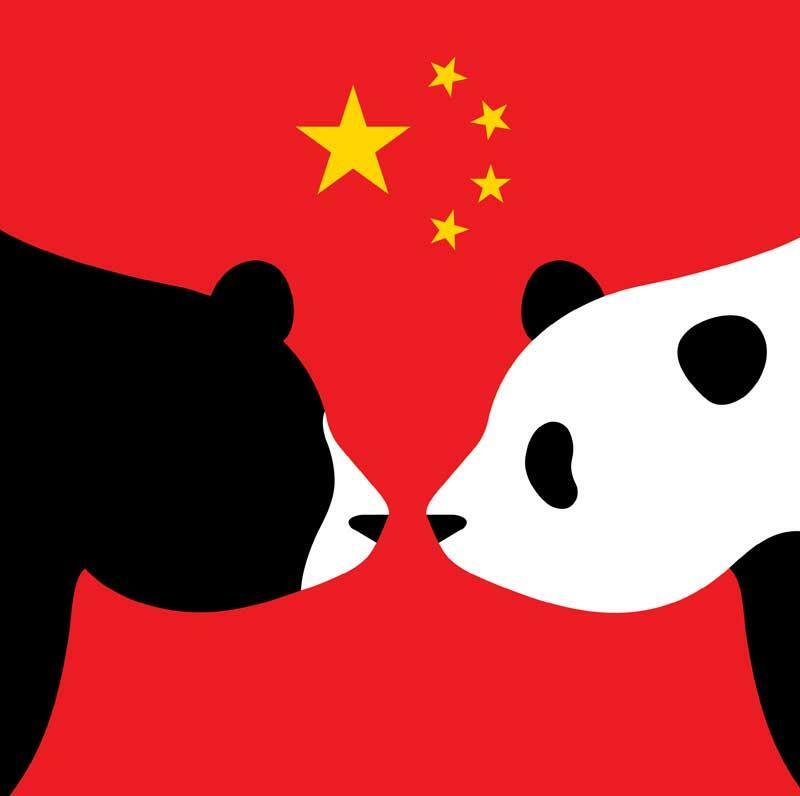 Even for businesses that support a closer relationship, China presents a formidable barrier, starting with cultural and language differences. According to federal agency Export Development Canada, Canadian firms are most worried about China’s opaque legal system, lack of intellectual property rights protection and rising labour costs. What’s at stake for the Canadian economy? From 2008 to last year, trade between Canada and China grew by an average of 5.3 percent annually, according to Statistics Canada, from $44 billion to nearly $74 billion. But over the same decade, as the Chinese economy quadrupled in size, Canada’s exports to China merely doubled, to $27.3 billion. Despite the lure of China’s huge and growing market, Canada remains addicted to the U.S., which absorbed 75 percent of its exports last year. More telling is the plunge in Chinese foreign direct investment (FDI) in Canada, from a peak of nearly $21 billion in 2013 to $7 billion last year, according to the China Institute at the University of Alberta (CIUA). Ultimately, less FDI will weaken the Canadian economy and lead to lower living standards. But that isn’t Canada’s only worry. Capital is fleeing the country’s increasingly uncompetitive and unattractive business environment, the chief executives of BMO Financial Group and Royal Bank of Canada told the Canadian Press in recent interviews. As the Canadian economy slows down over the next few years, and relations with Trump’s America remain uncertain, China will come into sharper focus. Canada’s need for economic diversification, especially toward Asia, is happening just as Xi’s China asserts itself. For Canada, will the China question become the China threat? Xi’s government has been praised for taking on more international responsibilities and defending the global free trade system, but it’s also encountering unprecedented distrust from friendly countries that once welcomed closer political and economic ties with China. Australia and New Zealand sent shockwaves around the world last year with angry accusations that Beijing has been interfering in their domestic politics. Asian and African nations that have received substantial Chinese investments and loans wonder if their independence is at risk from further exposure to the world’s second-largest economy. Canada is ahead of the pack in developing China anxiety syndrome. In 2013, state-owned China National Offshore Oil Corp.’s (CNOOC) US$15.1-billion purchase of Calgary-based Nexen was nearly scuppered by Canadians who believed Beijing would end up controlling their country’s oil and gas industry. Those fears have turned out to be unfounded. In fact, Nexen shareholders profited handsomely when they sold near the peak, leaving CNOOC with a huge paper loss. Nexen’s ghost has returned in the form of hostile questions over state-owned Chinese firm CCCC International Holding’s (CCCCI) proposed $1.5-billion takeover of Canadian construction firm Aecon, which the feds blocked this past May. Opponents such as one-time Canadian Security Intelligence Service officials Richard Fadden and Ward Elcock have warned that Beijing is seeking a role in Canada’s infrastructure-building program to spy on Canadians and to steal their country’s technology. Howard Balloch, a former Canadian ambassador to China, called these allegations “specious” and “silly” in a Financial Post commentary. Teck Resources is another Canadian company that has found itself on the defensive over its China ties. In 2016, the Vancouver-based mining giant appointed former Chinese government trade official Quan Chong, then a member of the National People’s Congress of China (NPC), to its board. Critics called Chong a potential security threat who would look out for China’s interests at Canada’s expense. Teck countered that his appointment would help the company better understand Asia, especially China’s market for natural resources. Two years on, in response to questions about Chong’s performance, the company insists that it made the right decision. “Mr. Chong’s knowledge of China and international trade makes him a valued member of our 15-person board,” Teck spokesman Chris Stannell says, describing China as an important market. Chong is no longer an NPC member with the expiry of his term at the start of 2018, Stannell adds. So, why would China want to harm Canada, and, if so, how? “That’s the thing. What exactly are we talking about?” asks Yuen Pau Woo, B.C.-based leader of the Independent Senators Group in the Canadian Senate. “When I read about allegations of Chinese infiltration, I’m always puzzled by the lack of specificity regarding the type of infiltration and influence that China is supposedly propagating,” says Woo, former president and CEO of the Asia Pacific Foundation of Canada. Although Canada has every right to subject mergers and acquisitions to security reviews, Yu said his government wants Chinese enterprises to be treated fairly. Supporters of the Aecon deal claimed it would make the construction company more competitive and give Canadian firms a chance to bid on China’s BRI projects. While the Chinese embassy in Ottawa was promoting the BRI in a series of events in Canada last year, a Richmond winemaker was languishing in an unknown jail in China. John Chang and his wife, Allison, of Richmond-based Lulu Island Winery were arrested in Shanghai in March 2016. She has since been freed, but he remains incarcerated. In an email, Chang’s lawyer, Daniel Brock of Fasken Martineau, said he was not at liberty to discuss the case. In his last public statement, in May 2017, Brock denounced the couple’s arrest as “inconsistent with international trade law.” For his part, Yu hinted that this is not a straightforward commercial dispute as portrayed in news reports. 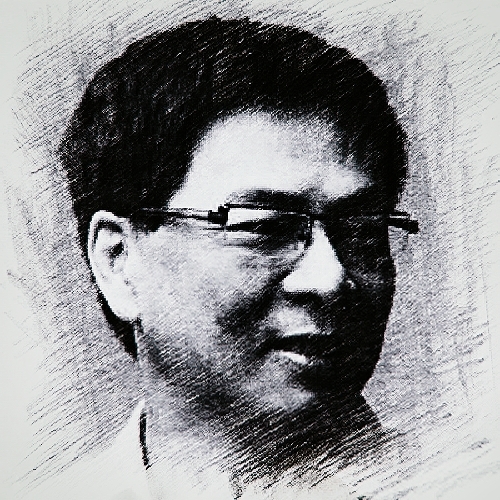 While Chang’s innocence or guilt remains to be proved, the prolonged lack of information about the case and his reported poor health have been a public relations disaster for China, adding to the trust deficit it suffers with Canadians. Despite these concerns, B.C.’s year-old NDP–Green Party government is stepping up its efforts to expand trade and investment ties with China. In May, Minister of State for Trade George Chow announced a renewed focus on Hong Kong, which is set to grow in importance, given Beijing’s plan to expand the hinterland around one of the world’s leading ports. With the rise of the so-called Greater Bay Area, encompassing Hong Kong and the mainland cities of Guangzhou and Shenzhen, B.C. expects to build on the $200 million worth of investments it has attracted from Hong Kong businesses over the past five years, Chow says. In 2017, B.C.’s exports to Hong Kong rose 12 percent, to $221 million. 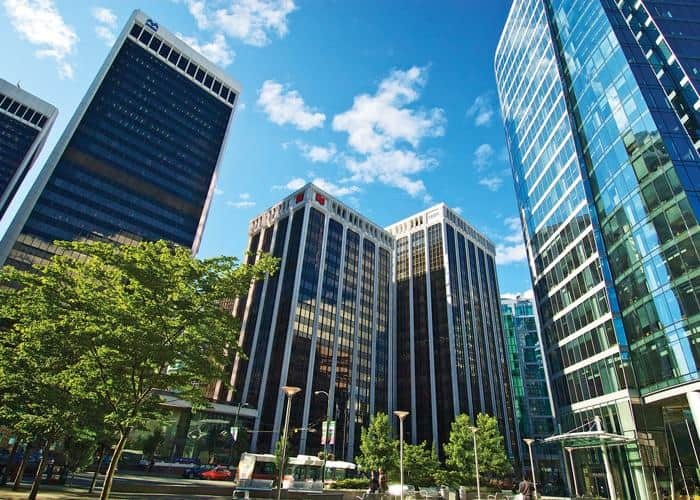 The province’s Hong Kong trade office is hoping to attract investments in B.C. from firms in the Hong Kong region specializing in technology, mining, farming, seafood and research. If the trade office attracts more Chinese investors to B.C., how will the province deal with Metro Vancouver’s already stretched housing supply? Will the focus on technology and research investments increase the risk of Chinese espionage and intellectual property theft in Canada? Acknowledging that the NDP-Green government “doesn’t have a good handle” on the housing challenge, Chow says his focus is on boosting trade and investment to create business opportunities and jobs for British Columbians. His ministry’s role is to promote B.C. as a hub by providing information, facilitating meetings and explaining the province’s business environment and regulations to investors, he notes. Beijing’s power to disrupt the global operations of Chinese companies adds a new dimension to the China threat by putting more businesses, big and small, at risk of being caught up in President Xi’s anti-corruption crackdown. As B.C. learned from its dealings with Anbang Group, international companies with Chinese partners and countries courting FDI from China will be exposed to Beijing’s ability to arrest key executives. There’s also no guarantee that Xi will win the war on corruption, an endemic problem throughout China’s long history, observes Lam, an adjunct professor at the Chinese University of Hong Kong and a senior fellow at the Washington-based Jamestown Foundation. China faces more domestic turbulence as Xi’s crackdown, while popular, threatens the careers, the fortunes and even the lives of many of the country’s rich and powerful, who will intensify their plot to bring him down. Xi’s appetite for power has seen him reach out to the estimated 60 million people of Chinese background living outside China. In Canada, influential commentators have fretted that some among the country’s 1.5 million ethnic Chinese, along with the 186,000 students from China, could be operatives for Beijing. If such suspicion grows, the spotlight could shift to the ethnic Chinese community, who make up 20 percent of Metro Vancouver’s population. In a Canadian Press interview last year, David Mulroney, Canadian ambassador to China from 2009-12, warned of Beijing’s attempts to tap members of the Chinese diaspora in a bid to influence Canada’s political process. This spring, Charles Burton, a well-known China hawk, penned an Ottawa Citizen column that advocated expanding resources for “our police and security agencies to counter Chinese subversion.” The assistant professor of political science at Ontario’s Brock University wrote of flushing out “politicians with divided loyalties” and “apologist pundits” who he believes are acting for China’s interests in Canada. To engage an increasingly complex China, Canada needs to draw on the knowledge and skills of the tiny pool of Chinese talents at its disposal. But Chinese Canadians on the front line now face the additional hurdle of proving they’re not fifth columnists. Woo says this is already happening in Vancouver, where some of the more xenophobic voices hitting out at Chinese and other foreign buying of real estate belong to Chinese Canadians. Chak Au, a member of Richmond city council since 2011, decries the increasing difficulty for officials of Chinese ethnicity to operate if questions about their loyalty grow. “If such suspicion becomes paranoiac, what good will it have for the country?” asks the former mental health worker, who emigrated from Hong Kong in 1988 and served as a school trustee for 12 years.